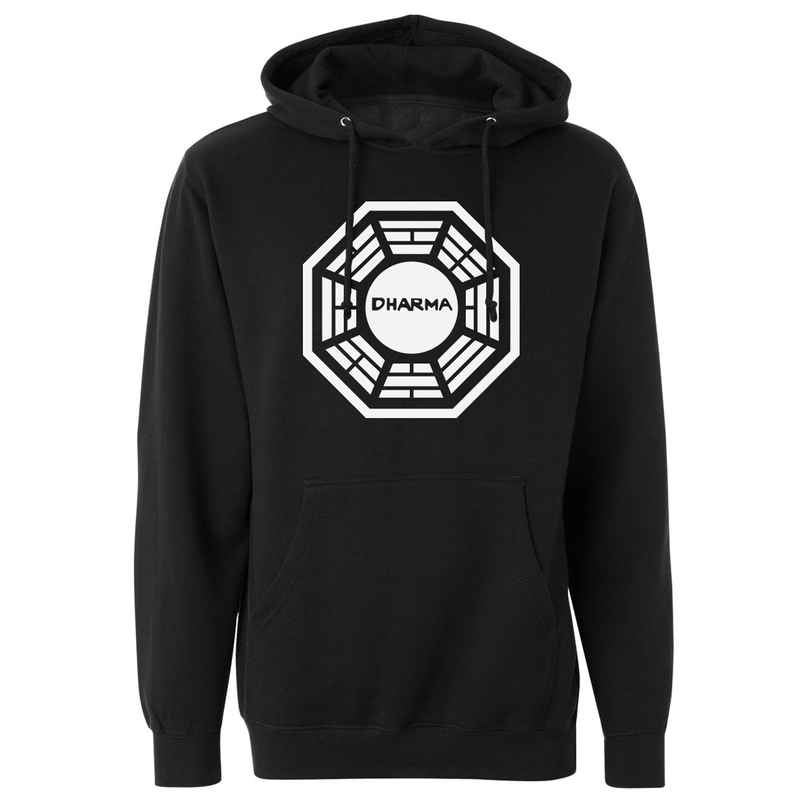 Get the Lost Dharma Pullover Hoodie, this soft cotton blend hoodie will make you feel a part of the Initiative. 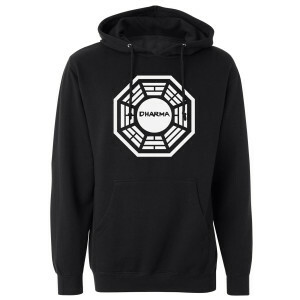 This hoodie is a must-have if you love Lost! Got it for my boyfriend for Christmas and he says I need one now. Completely true to size and look! Such an amazing, true to size, great quality sweatshirt!